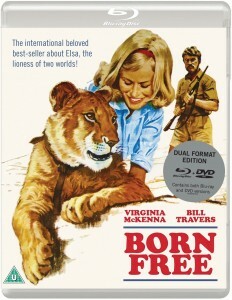 Frustrated that they are unable to teach Elsa to be wild, the Adamsons have another key discussion. According to Joy ‘Elsa was born free and has the right to live free’ but George points out ‘you've done too good a job, we’ve made her too tame’. George is acutely aware of Joy’s feelings: ‘what you’re hoping is that she will stay tame so you can see her whenever you want to, but that can’t happen’ but Joy is torn between what is right for Elsa and what is right for her: ‘I know what is good for her but I don’t want to let her go’. Elsa starts going out alone, only returning when hungry. One day the Adamsons witness her killing prey successfully, then Elsa proves time and again that she can fend for herself. The Adamsons finally take Elsa out to the reserve when she is in season, and she doesn't return to the camp. So, they did it! The Adamsons successfully trained a tame animal to become wild again. 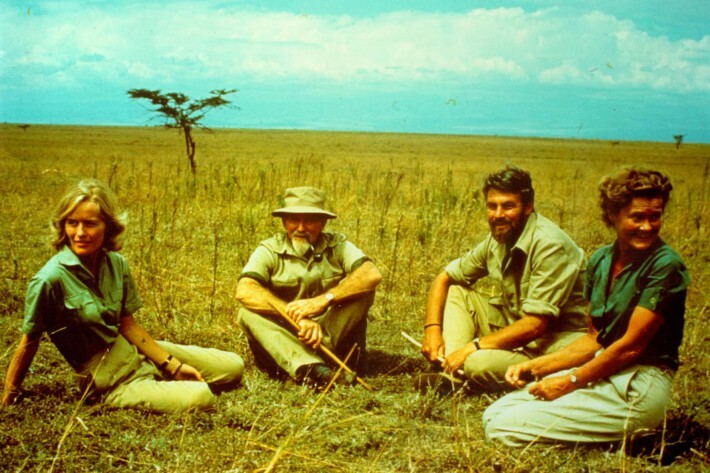 This seminal study paved the way for many other studies, particularly within the field of conservation. Unfortunately, humans have caused destruction to the planet and a consequent decrease in animal populations. Many animals no longer have a natural habitat in which to live, so animals are kept in zoos - akin to a modern day Noah’s ark - and bred in captivity, decreasing the chance that species will go extinct. Thankfully, zoos have changed since the 1960s. 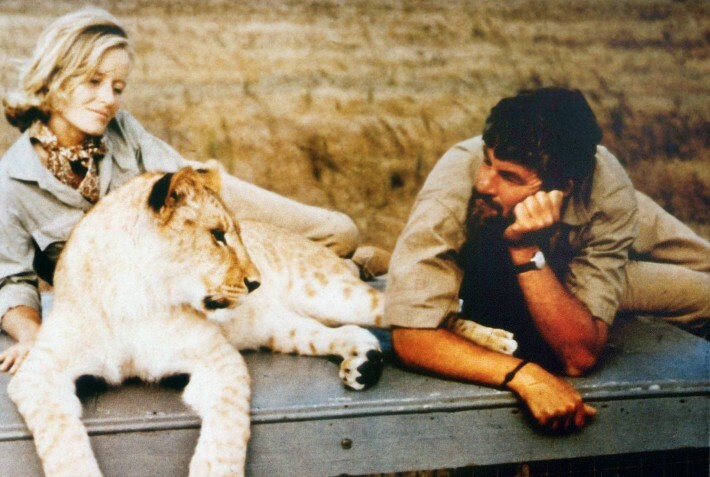 No longer are they just places for entertainment, they now focus on education and conservation. Breeding is promoted where possible, with a view to reintroducing animals to the wild. Of course, this isn’t always possible as some animals are too ‘tame’, and some animals no longer have sufficient habitat available to be returned to the wild. So, some animals are destined to spend their lives in captivity. However, there is now so much enrichment (toys, mixed species exhibits, natural feeding, etc.) that abnormal, stereotypical behaviours such as pacing and self-mutilation are much reduced.